At the pawn outlet we give you top dollar because we believe that you deserve to be paid fairly for your gold, jewelry and precious metals! 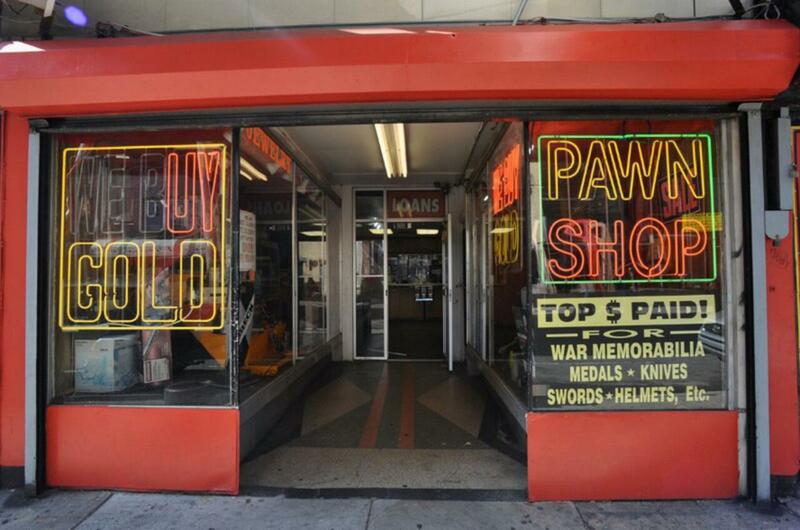 Stop by so we can buy your war memorabilia, medals, knives, swords, helmets and more! It's Wednesday which means the weekends almost here! Whats a better way to relax this weekend than watch some movies? We have an enormous selection of DVDS available at a low price! 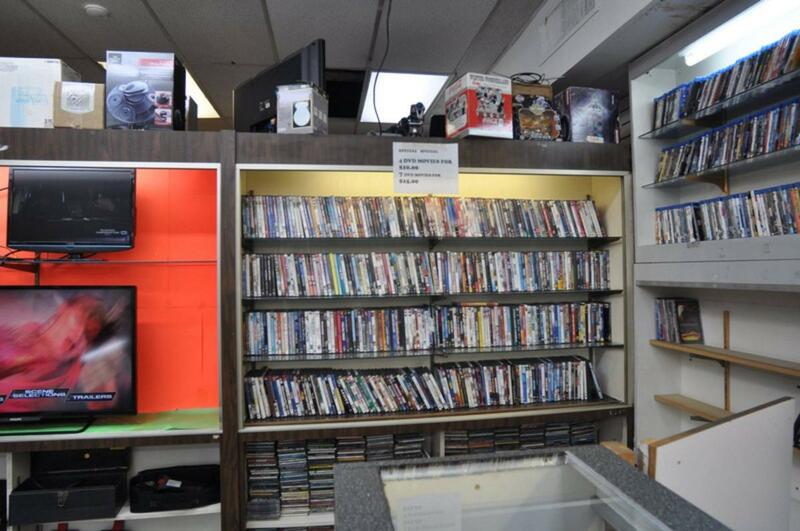 Come in and buy 4 DVDs for $10.00 or 7 DVDs for $15.00! 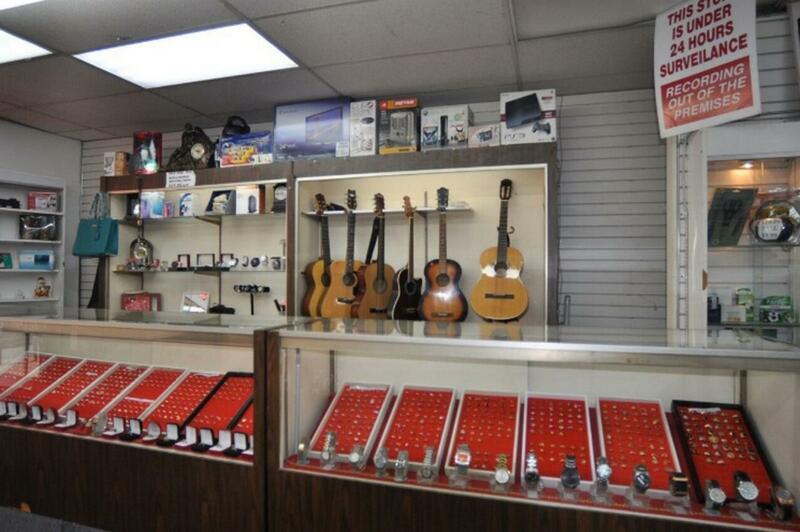 We have much more than jewelry at the pawn outlet! We have a variety of music equipment such as the ‪‎guitars‬ featured below, ‪‎cameras, ‪‎video‬ ‪‎games‬ and ‪‎consoles‬, ‪‎toys‬, etc. 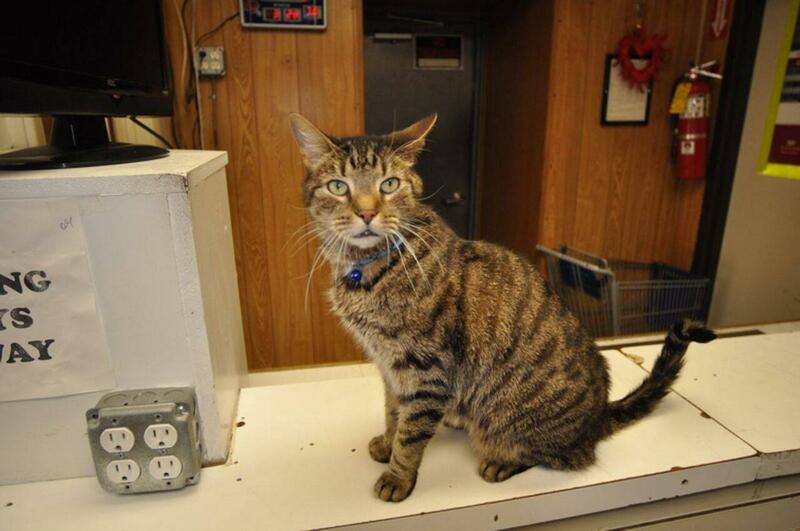 Come check us out to see all that we have to offer!